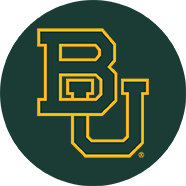 Shout out to the Baylor Bears, down in Waco, Texas. 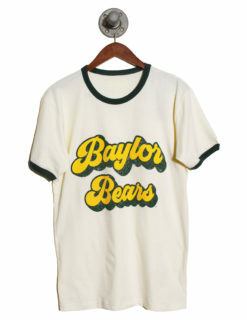 Barefoot Campus Outfitter could never forget our Bears and how stylish they are. 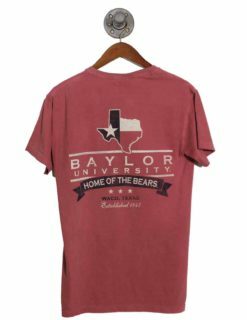 Our campus apparel company works hard to design and construct college gear and accessories that’s not only fashionable, but that also fits well and looks great. 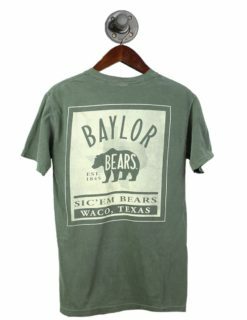 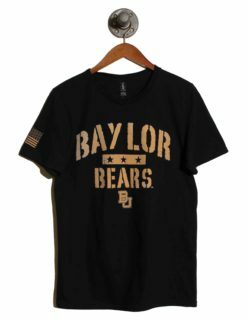 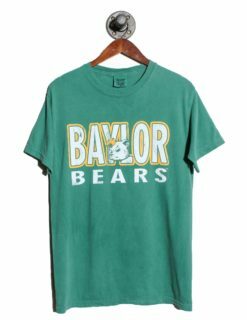 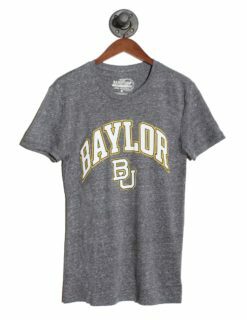 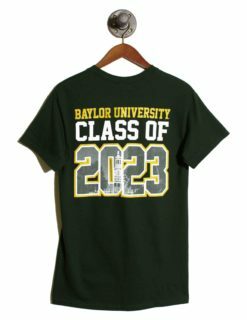 Our men’s line is geared for the hustle and bustle of Baylor student life. 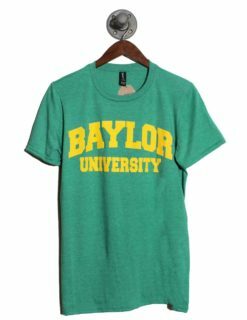 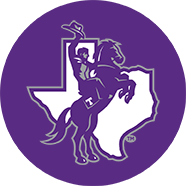 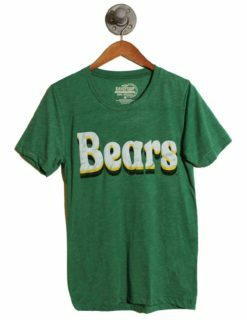 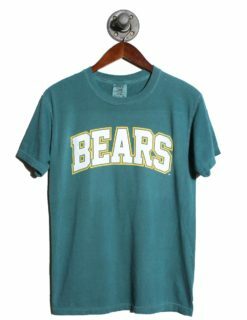 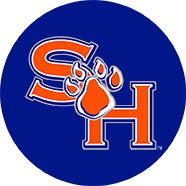 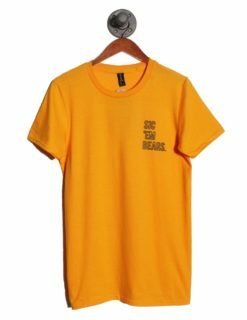 Between games, classes, and extracurriculars, it’s always a good idea to have as many college t-shirts and clothing items as possible to show off your school spirit in style. 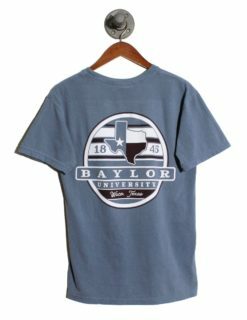 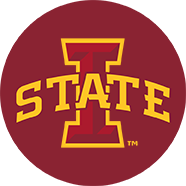 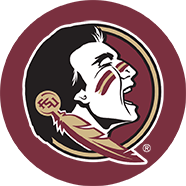 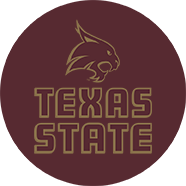 Shop our men’s collection of college shirts, pants, jackets, hats, and more.   We promise you’ll be satisfied!